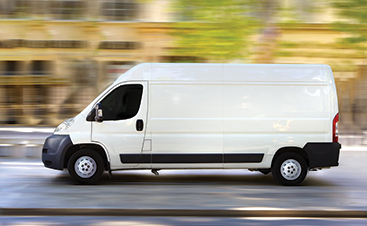 On Demand Courier is your Top Rated Local® Courier in Phoenix, Arizona. 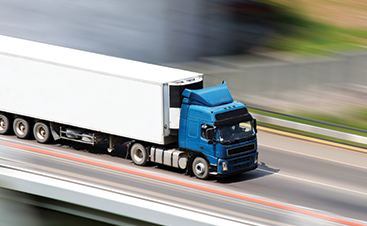 We strive to provide you and your company with the highest quality delivery services so you can spend less time worrying about on-time deliveries and more time running your business. Our professional drivers are trained to handle your packages with care and complete same-day deliveries quickly, efficiently, and work around your busy schedule to get you what you need, when you need it. We serve title and mortgage companies, law firms, accounting firms, financial institutions, construction companies, individuals, and much more; contact us to learn more. We want to make our delivery service as simple as possible so that you can get what you need and move on with your day. We offer 1-hour, 2-hour, 4-hour, or same-day “economy” service to our clients. The best part is, it’s flat rate—there’s no need to deal with complicated pricing plans or procedures; you’ll know exactly what you’ll pay each time. Visit our online schedule to get started with your next delivery. At On Demand, we understand the difficulty of running your own company; there are a lot of things to manage, but your packages getting delivered securely and on time should not be one of them! We truly believe this and want to offer you the opportunity to experience the most reliable and productive courier service in Phoenix and the surrounding area. Our commitment is always to the customer and their satisfaction. Visit our testimonials page to hear from several of our customers why On Demand is their preferred courier of choice. If you’re ready to get started with your next delivery in Phoenix, Arizona or the surrounding area, contact On Demand Courier today. We’d like to form a long-lasting and mutually-beneficial relationship with you and your business so you’ll always have someone to rely on for your important deliveries.